Maplin kindly sent* me a Humax HDR-1800T 320GB freeview receiver with HD to see what we thought of it. 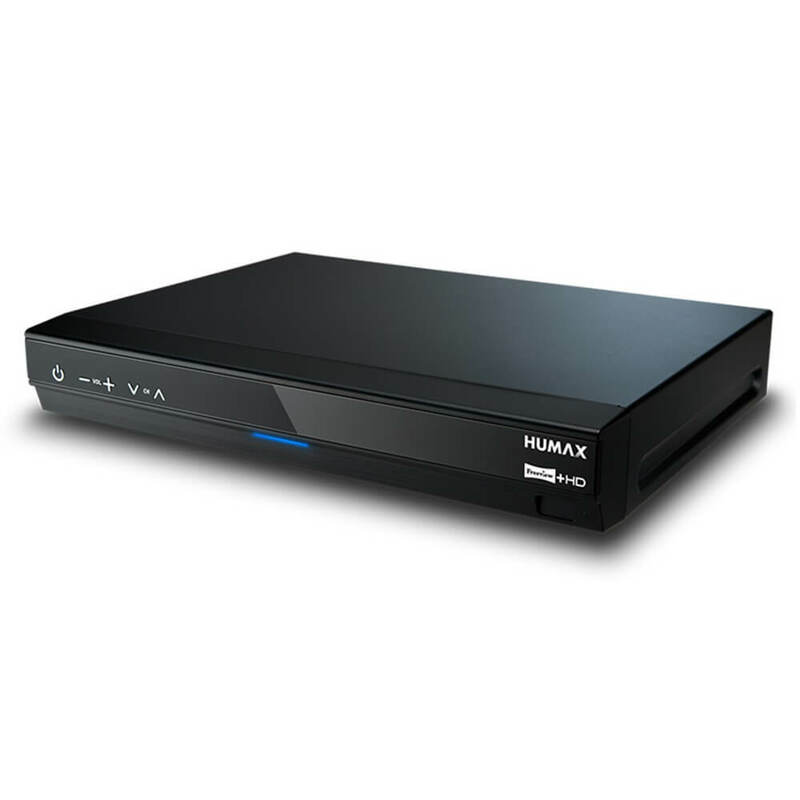 The Humax HDR-1800T is a set top box that receives all free to air HD digital TV channels via the Freeview+HD service. It is also a TV recorder with up to 200 hours recording time, bursting with recording, multimedia, home-networking and on-demand services for the ultimate subscription-free TV experience. It is very easy to set up, simply plugging it into your HD-ready TV to enjoy 10 high definition channels, as well as access to up to 50 Freeview standard definition TV channels and 24 radio channels. On the back there is a good set of sockets. There are HDMI, Scart and composite video outputs, plus analogue stereo and optical digital audio outs. There is also an Ethernet port to unlock the unit’s network functionality and a USB port for playback of video, music and photo files from flash drives and MP3 players. You can also get an additional Wi-Fi USB adapter to go with it. It is a good size to fit within shelves or on top of the TV unit and is sturdy without it being bulky and unsightly. We currently subscribe to Sky TV but we have thought a few times about cancelling it as we rarely watch the Sky channels but I like the record feature on it. It is an expensive way of recording when I look at what we are spending on it each month. The Humax HDR-1800T box retails at £159.99 so although it isn’t cheap to start with, in the long run it will save us a fortune when the cheapest package is about £20 a month, the box is the equivalent of only 8 months of Sky. We aren’t a technological family and we have found it really simple to set up and use.